The fees charged are reviewed regularly and our Administrators will be happy to advise you about them. We do not issue fitness to hold a licence certificates and may decline to issue fitness to participate certificates. 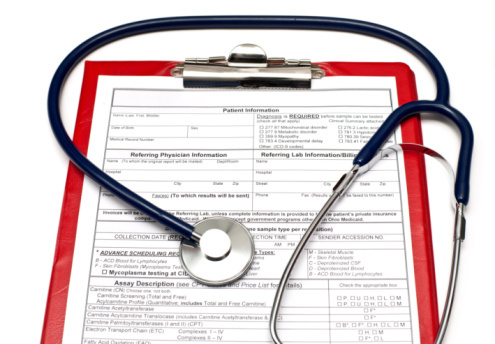 We reserve the right to decline to do some private medical examinations and reports.